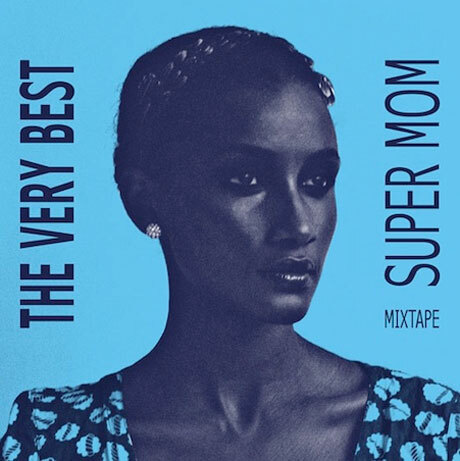 As if you needed more reasons to celebrate Mother's Day, the Very Best released a new mixtape yesterday (May 8) called Super Mom, which features the likes of BLK JKS, Baaba Maal, Afrikan Boy and members of Antibalas, as well as some reinterpretations of tracks by LCD Soundsystem and Kate Bush. You can download the mixtape for free over here on their website. However, it will cost you an email address.